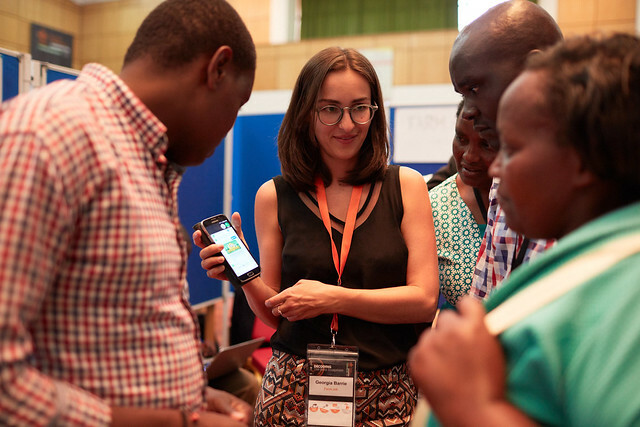 The winners of the CGIAR Big Data in Agriculture Platform's 2018 Inspire Challenge in Nairobi, Kenya. 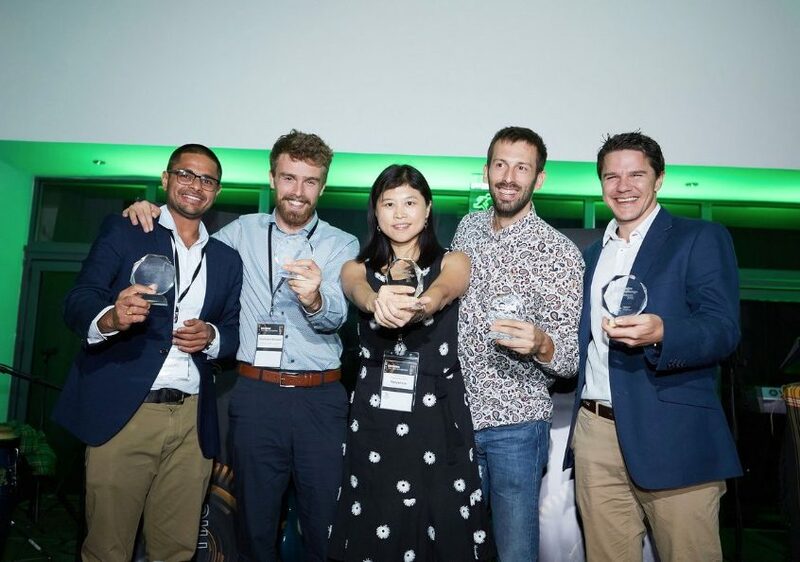 WorldFish, in partnership with Pelagic Data Systems, is a winner of the CGIAR Platform for Big Data in Agriculture’s 2018 Inspire Challenge. 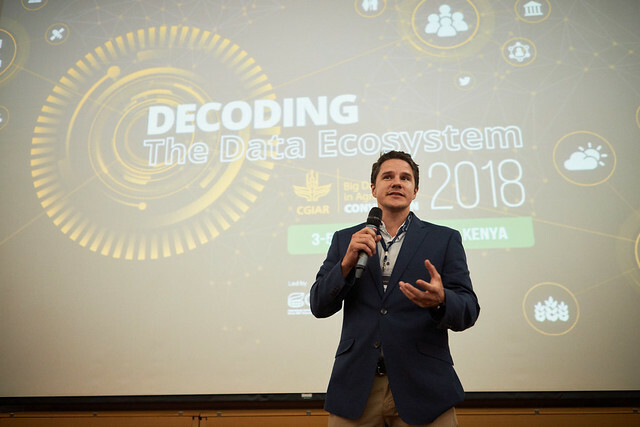 The award was presented following three days of presentations and pitches during the platform’s second annual congress—Decoding the Data Ecosystem—in Nairobi, Kenya from 3 to 5 October 2018. The Inspire Challenge encourages the use of big data approaches to advance agricultural research and development. The winning entries are innovations with real potential for developmental impact, have mobilized underused or misused data, and demonstrate meaningful partnerships with CGIAR and other sector members. WorldFish’s proposal, ‘An integrated data pipeline for small-scale fisheries’, was selected from more than 130 submissions in four categories: Revealing Food Systems, Monitoring Pests and Diseases, Disrupting Impact Assessment and Empowering Data-Driven Farming. The proposal, which falls under Revealing Food Systems, aims to uncover the hidden contribution of fish to the livelihoods and food and nutrition security of over 3 billion people around the world. “Every day, about 40 million small-scale fishers go out fishing, yet virtually none of these activities or yields are documented. This long-standing global data deficiency underpins SDG 14—Life Below Water—but can now be solved by small, mobile and affordable information and communication technologies (ICTs),” explains Alex Tilley, WorldFish Fisheries Scientist, who wrote the proposal. The proposed project will pilot the combination of these ICTs to develop a decision-making dashboard for fisheries managers, and use preliminary data to define models of fishing behavior from geospatial movements of boats and highlight patterns of production suitable for management of food systems. The pilot will provide proof of concept in Timor-Leste before transitioning to scale. In addition to the award, the WorldFish proposal received USD 100,000 in project funding. The team will have 12 months to implement the pilot and can then present their results to a panel of judges in October 2019 to compete for a further USD 250,000 Scale-Up grant. 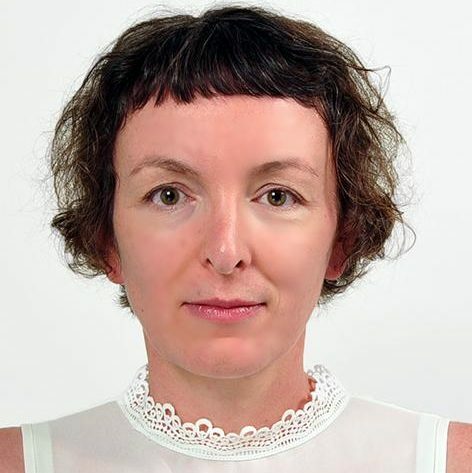 Cecily Layzell is a communications specialist, with more than 15 years' experience working for a range of corporate and not-for-profit organizations in Europe, Asia and the Middle East. She holds a journalism diploma and an MA in food security.